Crews Hill is one of the largest concentrations of specialist garden centres, nurseries and aquatics centres in the UK. 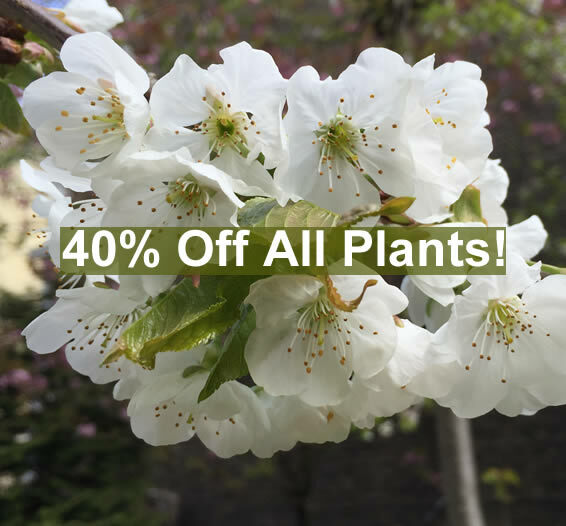 Here you can find everything for your home and gardening needs, including a vast range of plants and shrubs, garden design, landscaping services and full garden maintenance. The interiors specialists include kitchen and bathrooms designers; gifts and interiors accessories; curtains & blinds specialists; granite worktops and bespoke furniture makers.